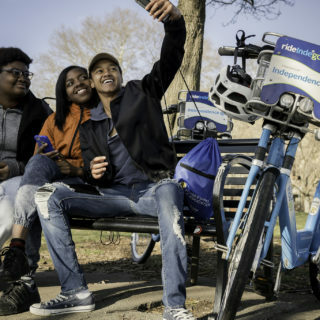 We’ve covered bike share equity and outreach for years, following systems and community-based organizations all over the country. 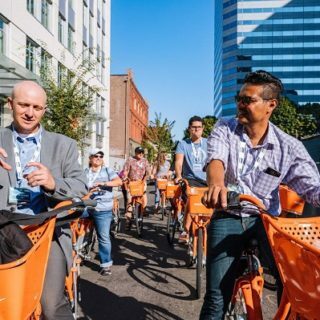 Now, there’s a resource gathering much of this knowledge and experience into one place. 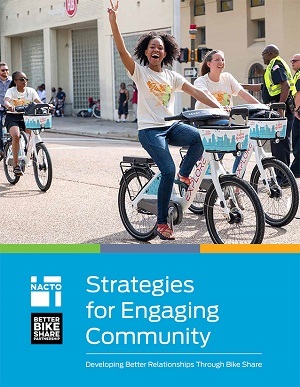 Strategies for Engaging Community is a collaboration between NACTO and BBSP that provides tips and strategies for working with community members, as well as best practice examples from a variety of partnerships. >Download the full report here. >View the full press release here.